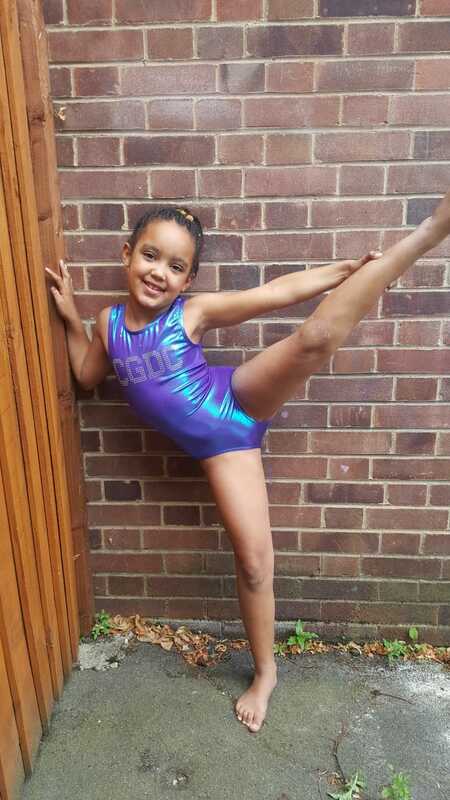 CGDC Gymnastics Beginners learn the foundations of gymnastics. Going through all the segments including floor,bean,bar and vault. incorporating Stretching and Flexibility within our gymnastics, Learning how to do splits, cartwheels and handstands. Using soft mats and equipment including soft floor beams and bars. This class is for age 4+.